Victim of Stevens-Johnson Syndrome? Shamis & Gentile, P.A. The law firm of Shamis & Gentile, P.A., investigates any potential SJS and TENS lawsuit nationwide for any individual who has been diagnosed with SJS or TENS to determine if any financial compensation may be available. Zithromax, tetracyline, penicillin and other sulfa-based antibiotics. The Law Firm of Shamis & Gentile, P.A. Shamis & Gentile investigates potential cases for individuals who have been diagnosed, even if they are not entirely sure what medications caused the skin reaction. 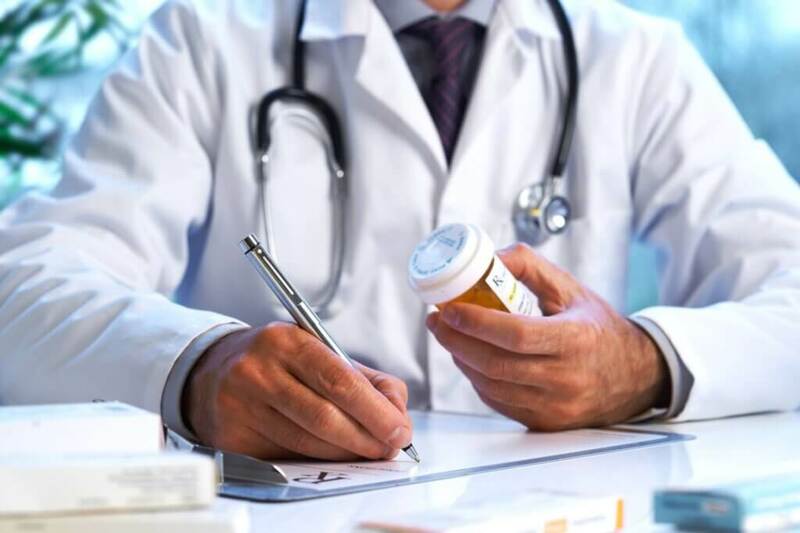 Our attorneys will review all the medications the induvial has taken and will help determine if there is financial compensation available for this rare and unfortunate condition. Cases have been reported with victims recovering 120 Million dollars due to extensive brain damage and skin damage. If you are affected by Stevens-Johnson Syndrome or TENS you may be entitled to compensation for damages including Medical Expenses, permanency of the injury, pain, suffering and mental anguish, loss of income or ability to work. Furthermore, if a patient dies due to complications due to SJS, family members may be entitled to compensation for the wrongful death of their loved one, including conscious pain and suffering of the loved one prior to death, pain and suffering of the loss of the loved one and funeral expenses. Have you suffered from a Physiomesh induced injury?